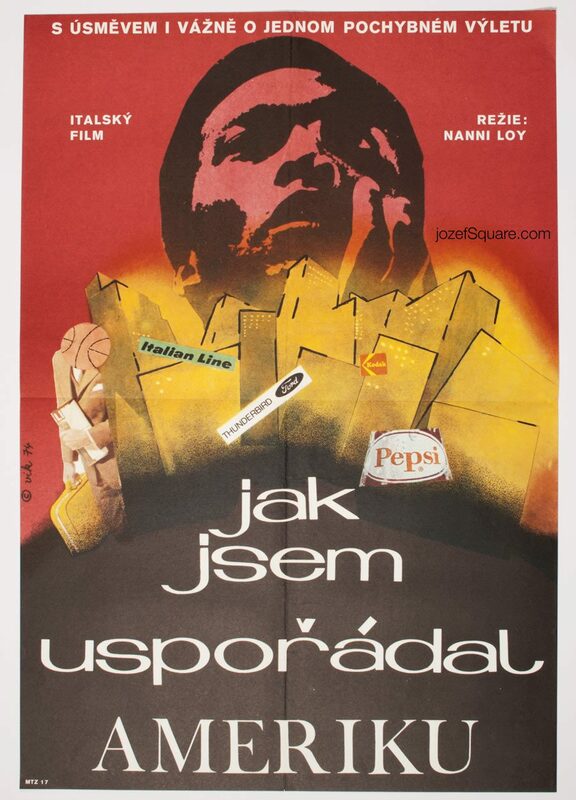 Movie poster designed for Larry Peerce’s drama with fantastic artwork by Czech fine artist Jan Cihla. 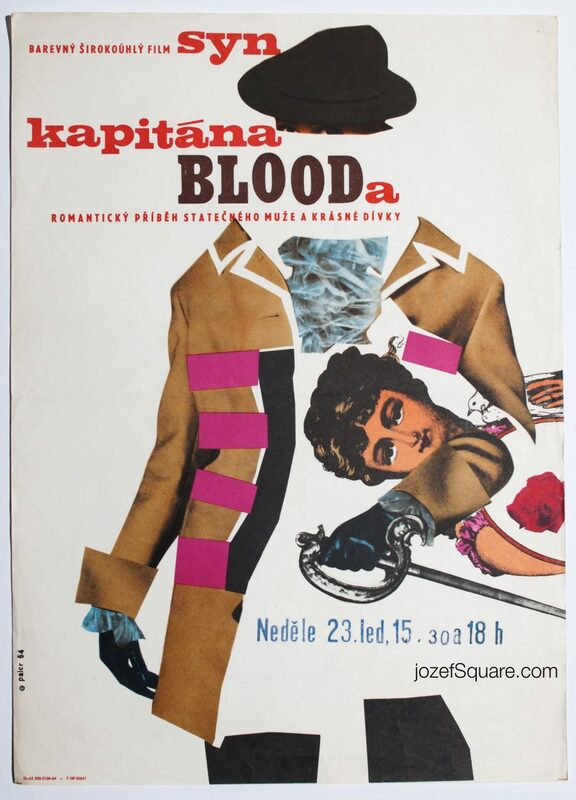 Astonishing 60s movie poster design by Jan Cihla. 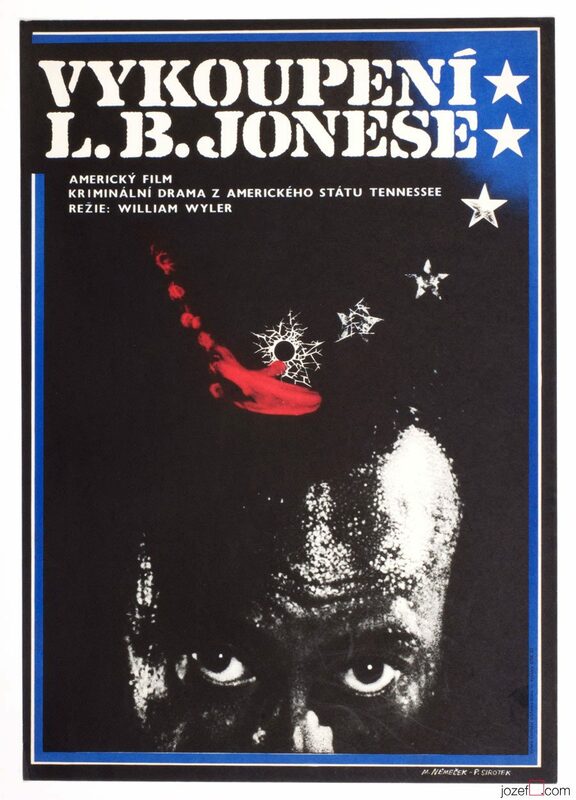 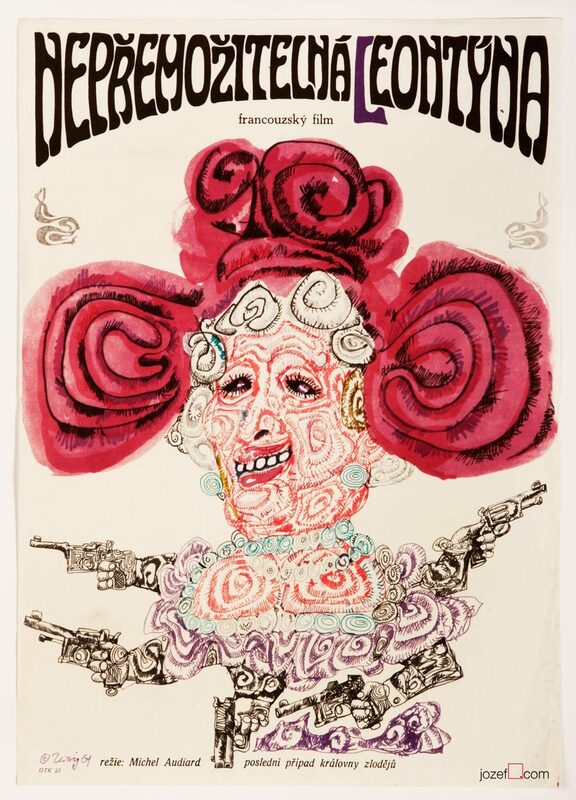 1960s movie posters available in our poster store. 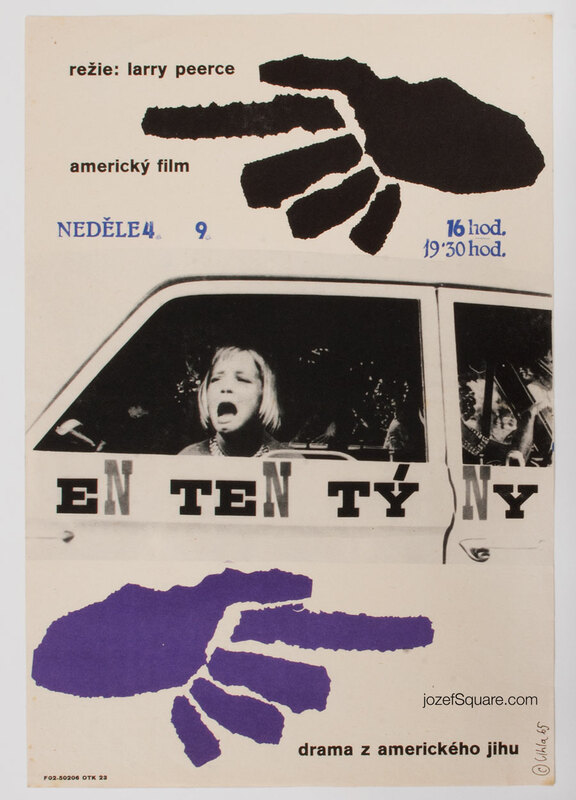 Be the first to review “Movie Poster – One Potato, Two Potato, Jan Cihla, 1965” Click here to cancel reply.